Layer Cake Primitivo-Zinfandel was recommended to me a while back by Jeannine, one of my readers. I finally got around to seeking it out and giving it a try. It was very easy to find. My wine buyer friend highly recommended it. With that, a few bottles came home with me. Layer Cake Winery & Wines, producer of Layer Cake Primitivo-Zinfandel, has an interesting history. Jayson Woodbridge, owner and master winemaker of Layer Cake & Hundred Acres, was an ex-investment banker now turned self-taught winemaker who loves Harleys. Jayson is known for his brash style, proof that more than one type of person can succeed in the winemaking business. It all started when Jayson Woodbridge and some vintners were sharing a few pints of ale in South Australia. That’s when and where the idea was born to produce and sell wines at a price that would over-deliver in taste and quality compared with what could be found at a local wine market. What happened next is fascinating; Jayson searched around the world for the best grapes and growing regions to meet his goal of making the very best wine for the very best price. 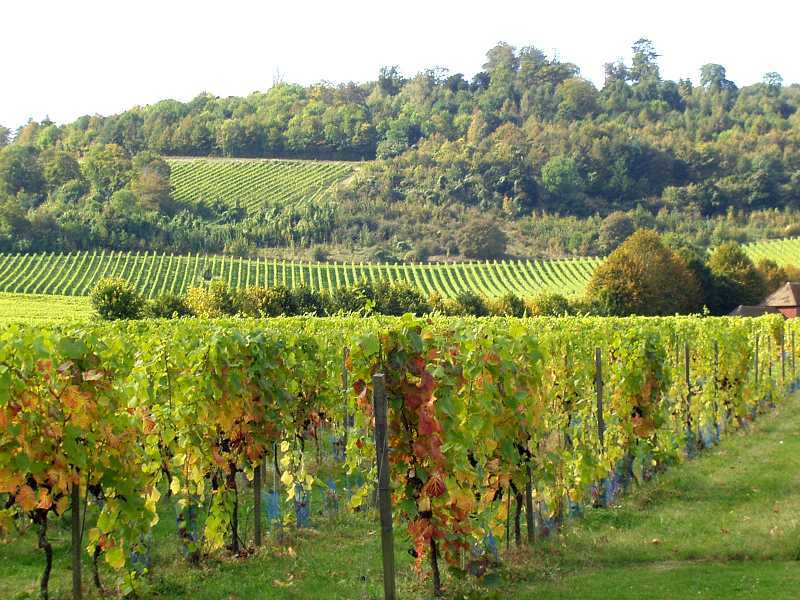 His wineries now produce wines from many countries and in many regions. Some of them being from South Australia with their stunning Shiraz. You can’t over look Puglia Italy where their amazing Primitivo varietal is from, identical to Zinfandel. Then there’s Argentina with their ever popular Malbec that so many rave about. We mustn’t forget Spain with their yummy Layer Cake Garnacha. Last but not least there’s Napa Valley where they produce their sought after Cabernet Sauvignon, Pinot Noir, and Chardonnay. All these wines are worth a try, believe me. The label and the na me come from the many memories of his grandparents. 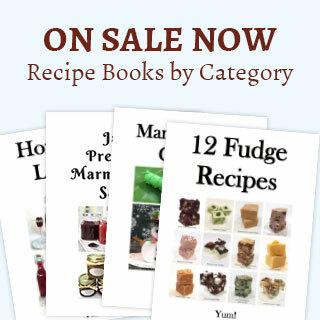 The story goes like this – every Sunday his Grandmother would bake a huge layer cake. On those Sundays his Grandfather would pour him a very small glass of wine. His Grandfather would tell Jayson that like his Grandmother’s cake, the vines also live in layers of soil where each layer produces a different flavor. A quote from Jayson Woodbridge kind of says it all. When you think about it, this quote could hold true for a lot of things. When I tasted Layer Cake Primitivo all I could think was Jayson Woodbridge has achieved his goal. This Layer Cake Primitivo is well worth the price and my seeking it out to try. I would recommend you do the same. 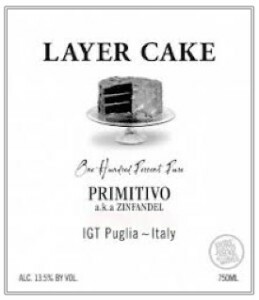 You can find Layer Cake Primitivo-Zinfandel on their website, bevmo.com, wine.com, amazon.com World Market/Cost Plus and many other locations. When you’re in a wine section or store, it doesn’t hurt to ask if they carry Layer Cake wines, they probably do. Enjoy! If you enjoyed reading about “Layer Cake Primitivo-Zinfandel,” check out Mirassou Pinot Noir, Mark West Pinot Noir, and Sean Minor Wines Pinot Noir.